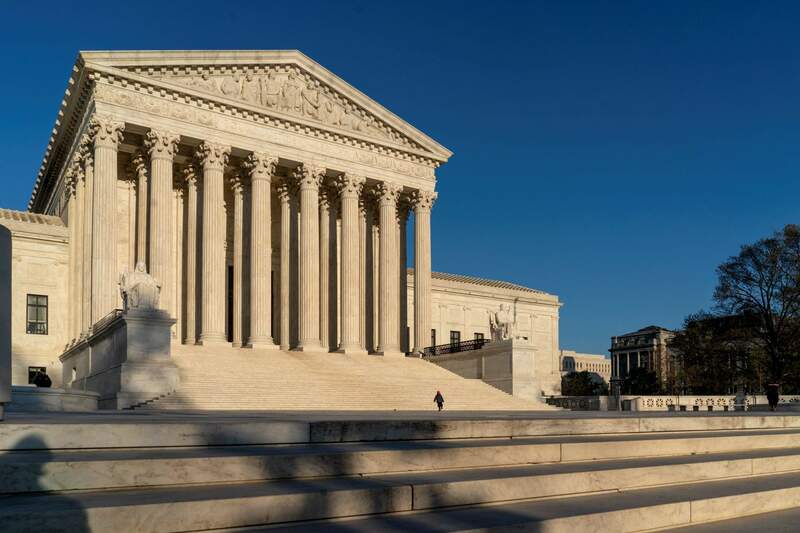 The U.S. Supreme Court has voted to uphold President Donald Trump’s ban on travel from several mostly Muslim countries, rejecting a challenge that it discriminated against Muslims or exceeded his authority. The policy applies to travelers from five countries with overwhelmingly Muslim populations – Iran, Libya, Somalia, Syria and Yemen. It also affects two non-Muslim countries, blocking travelers from North Korea and some Venezuelan government officials and their families. A sixth majority Muslim country, Chad, was removed from the list in April after improving “its identity-management and information sharing practices,” Trump said in a proclamation.